A new survey from WBUR and MassINC Polling found 98 percent of people in the Bay State approve of universal background checks. By Hayley Glatter·	 3/22/2018, 9:59 a.m. 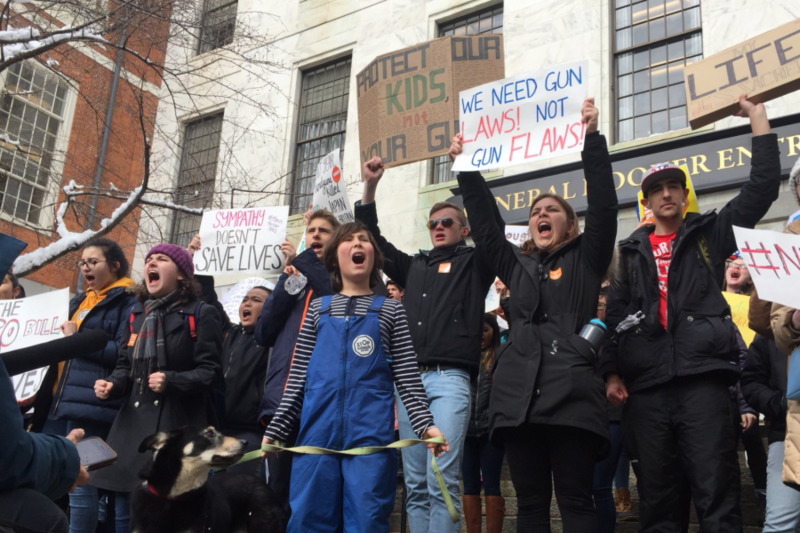 Though the students leading the Never Again movement for gun control may not be old enough to head to the polls themselves, Massachusetts voters are broadly on board with what they’re fighting for. 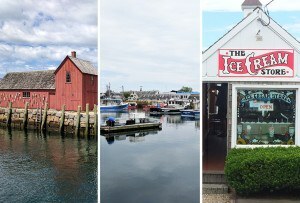 The Bay State is already home to some of the strictest gun laws in the country, and a new survey from WBUR and MassINC Polling Group indicates residents support even broader reform. The poll found 55 percent of Massachusetts constituents support tighter gun laws, with 98 percent of people agreeing that background checks should be required for everyone who wants to purchase a firearm. Along with universal background checks, a significant majority of Massachusetts voters on both sides of the aisle support red flag laws and raising the minimum age of firearm purchases from 18 to 21, according to WBUR. Though a majority of voters also said they support reforms like bans on high-capacity magazines and semi-automatic rifles, 67 percent of respondents panned the idea of arming teachers and school staff members to protect against shooters. The “good guy with a gun” proposal has been popular among Trump administration officials and other Republican legislators. In addition to aligning with the student-activists’ policy goals, Massachusetts voters approve of the way young people are going about inciting change. Seventy-three percent of respondents said they support the student marches, protests, and walkouts that have transpired across Massachusetts in the wake of the massacre at Marjory Stoneman Douglas High School in Parkland, Florida. And since February 13, the day before the Florida shooting, nearly 17 percent more Massachusetts voters believe lawmakers should prioritize citizen safety over the right to own a firearm. On March 14, the one-month anniversary of the Parkland massacre, hundreds of students rallied at the State House for gun control; and on Saturday, thousands of people are expected to participate in Boston’s March for Our Lives.